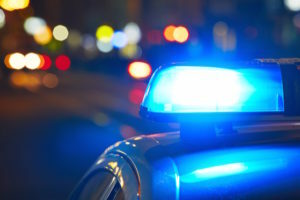 Alissa Helmandollar and her mother, Brooke, were located in Cheney, Washington, following a tip sent to the Cheney Police Department. Alissa was found unharmed. NAMPA — An Amber Alert has been activated for a 10-year-old girl abducted from Nampa. 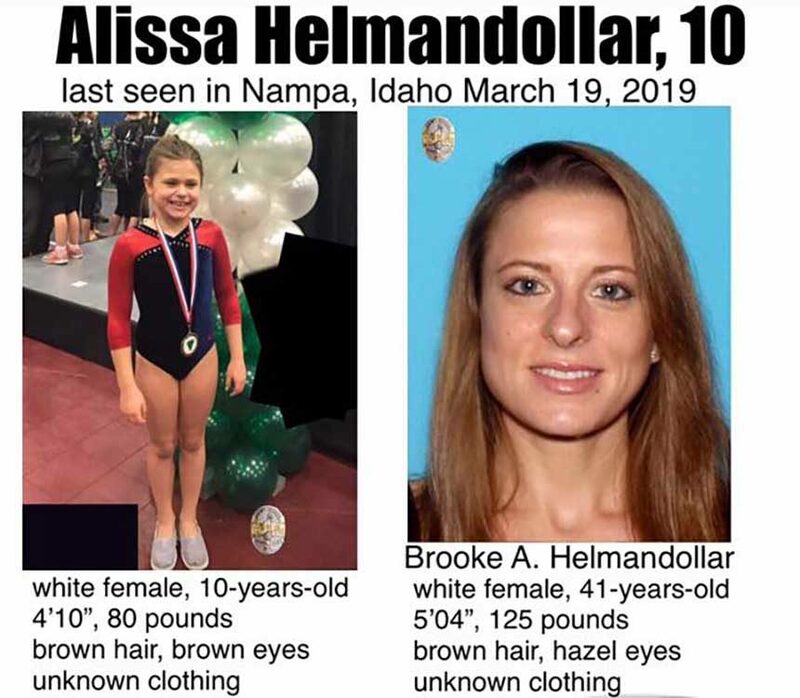 According to Idaho State Police Alissa Helmandollar, 10, was last seen at a Nampa hotel with her mother, Brooke A. Helmandollar, 41, Tuesday afternoon. 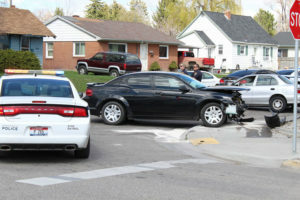 “It is believed that Alissa may be in danger due to Brooke’s recent threatening behavior towards Alissa,” ISP said in a news release. 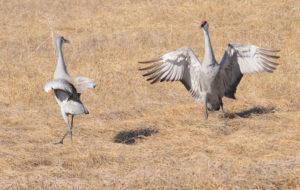 Police believe they may be headed to Portland. Brooke and Alissa are believed to be traveling in a silver 2018 Nissan Sentra, Idaho license plate 1A909DF. Alissa is white, 4 feet 10 inches tall, 80 pounds with brown hair and brown eyes. No information is available on what she is wearing. Brooke is white, 5 feet 4 inches tall, 125 pounds with brown hair and hazel eyes. If you see either of them or the vehicle, contact a local law enforcement agency with the location. If you have further information related to this Amber Alert, contact the Nampa Police Department at (208) 465-2206.